Introducing the new ONLINE Teacher’s PAL. Find out more! BC Education Ltd believes that raising standards and creative learning go hand in hand. 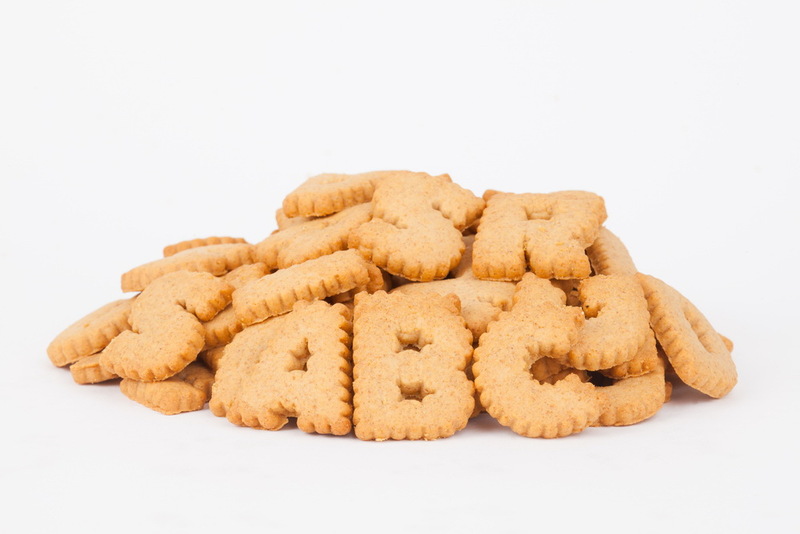 Whether it’s through personalised support for an English Subject Lead, INSET training, or a bespoke package of support and CPD, BC Education Ltd provides in-depth subject expertise and creative, engaging ideas for improving English attainment. BC Education Ltd allows you to tailor professional development to meet the needs of your school: exactly what you need, when you need it, in the way that suits you best. We design bespoke training for both individual schools and Clusters/Networks – enabling schools to meet their own priorities in a cost-effective way. Do you need to improve teaching and learning in your school? We can work with you to develop a focused, systematic and consistent approach to the teaching of English. We are passionate about developing effective, dynamic leadership in schools. We work with Subject Leaders to strengthen middle leadership and make English provision the best it can be. 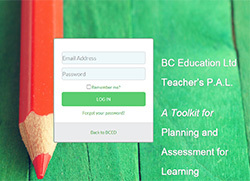 BC Education has developed a new online resource – the Teacher’s PAL. The Teacher’s PAL is unique: it is a comprehensive toolkit which supports planning, teaching and assessing writing. It is designed to improve children’s writing and make teachers’ lives easier!